Dhulikhel Namobuddha Trek is a 1 day short trek from Kathmandu. It is an easy and pleasant trek around Kathmandu valley. It is also called a day trek for monastery and temples. 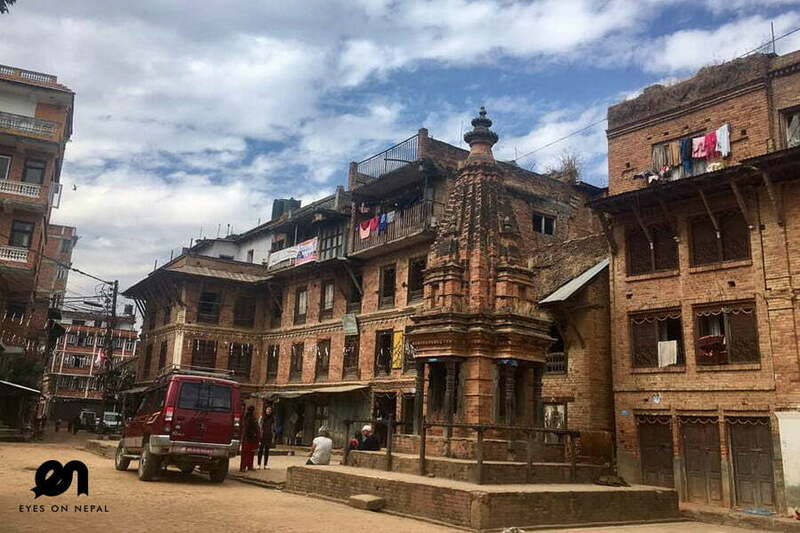 Dhulkhel is a small Newari town with old houses and temples. 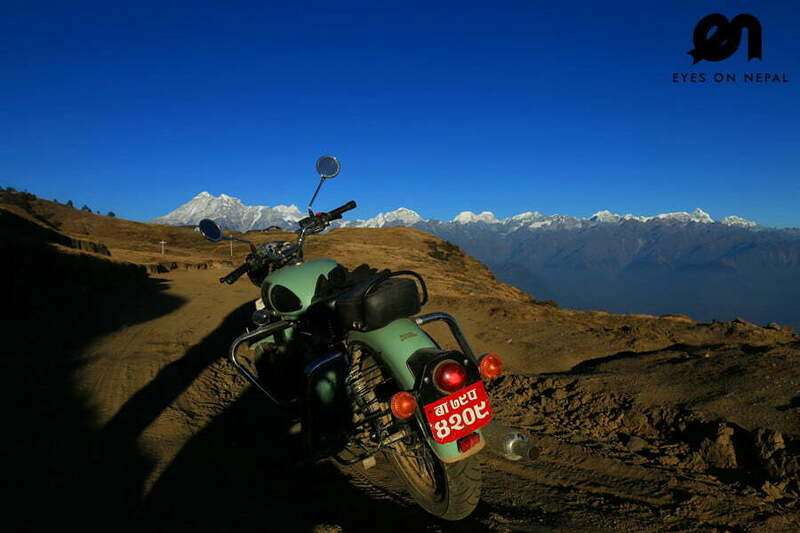 It is 30 km away from from Kathmandu through the Araniko Highway. 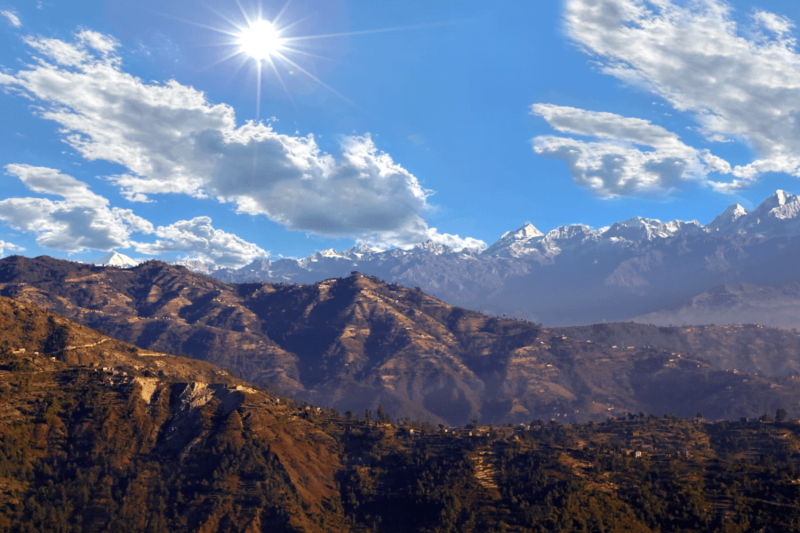 Dhulikhel is a hill station to see the beutiful snow-peaked Himalaya. Local people always spent thier weekend there to stay away from the hustle and bustle of Kathmandu city. Your trek will start from Dhulikhel to Namobuddha, you will visit the Namobuddha View Point, Namobuddha Monastery and Namobuddha temples and you will trek down to Panauti (1340m) and enjoy the Newari cultures and then we will drive you back to Kathmandu. 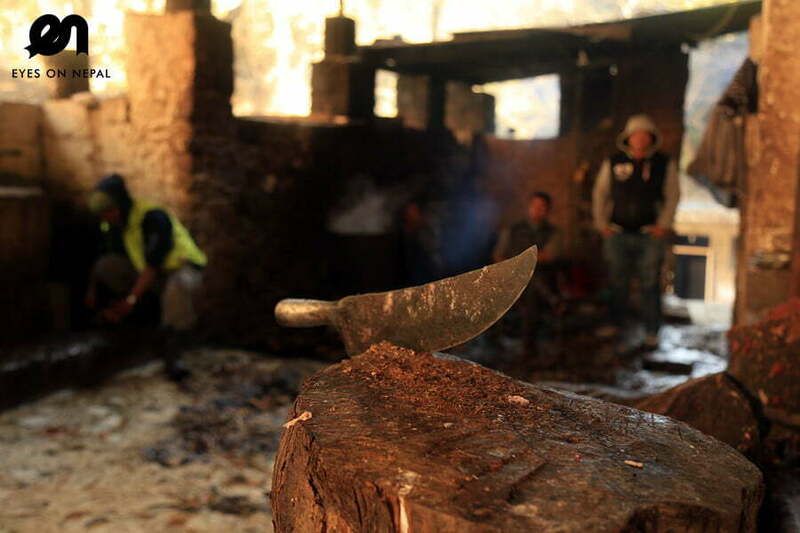 You can consider Phulchiwki Day Hike if you have another extra day in Kathmandu. 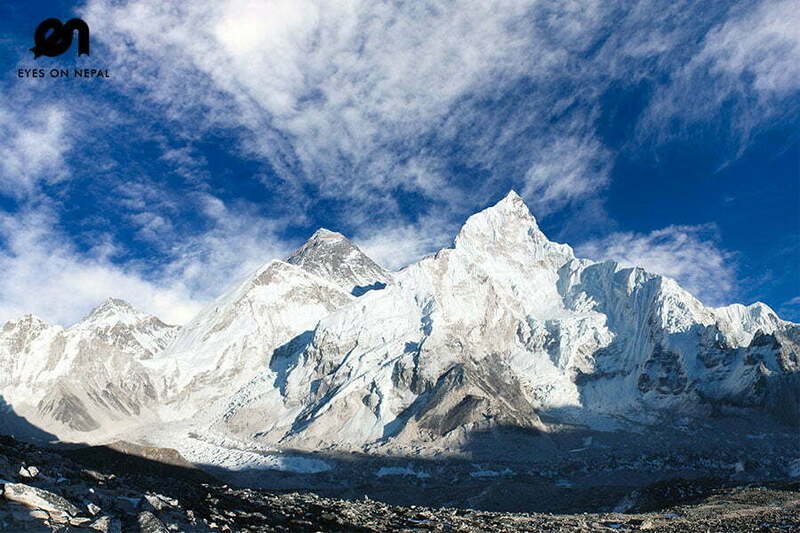 This is our favorite, and this is the best one day hike from Kathmandu. Day 1: Kathmandu to Dhulikhel - Namobuddha Trek! 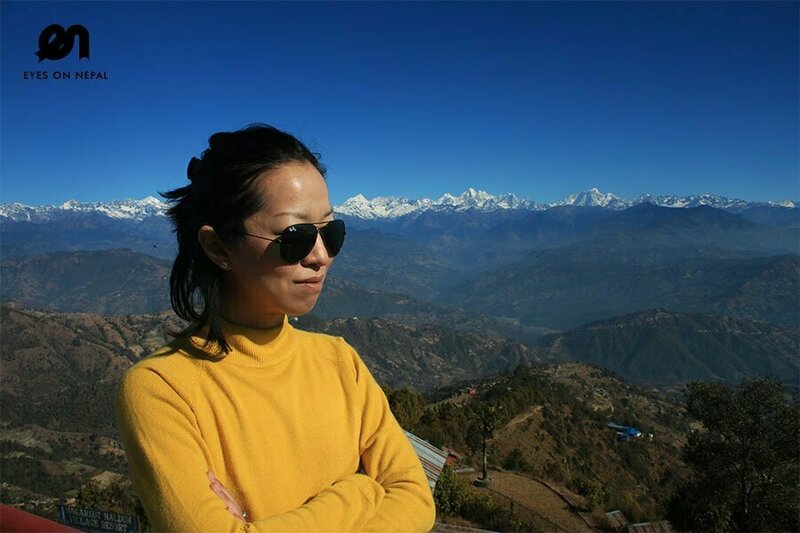 Highlights: Trek from Dhulikhel to Namobuddha – A most beutiful Buddhist pilgrimage site in Nepal! Best one day hike from Kathmandu. 07.00am: Pick up from your hotel in Kathmandu and drive to Dhulikhel(1550m). NOTE: Kathmandu to Dhulikhel is around 30km and around 40 minutes’ drive. 08.00am: Arrive in Dhulikhel and start trek to Namobuddha(1750m) 11.00am: You will arrive at Namobuddha. You will have lunch at local restaurant. NOTE: You will visit the Namobuddha Monastery, Namobuddha View Point and Namobuddha Temple. 01.00pm: Continue the hike for 2.5 hours to Panauti (1340). Descriptions: Panauti is a small town, which also called the town with 40 temples dedicated to difference deities and will held 28 festivals throughout the year. The town is filled with temples and religious buildings. The biggest temple is the three-storied temple named Indreshwar Mahadev which stands tall at the middle of a courtyard paved with brick. 04.00pm: Drive to Kathmandu from Panauti, the time to reach Kathmandu from Panauti will be around 40 minutes. Total kilometer for the Dhulikhel Namobuddha 1 day trek is 20km. The average time you will be doing trekking is 6 hours. 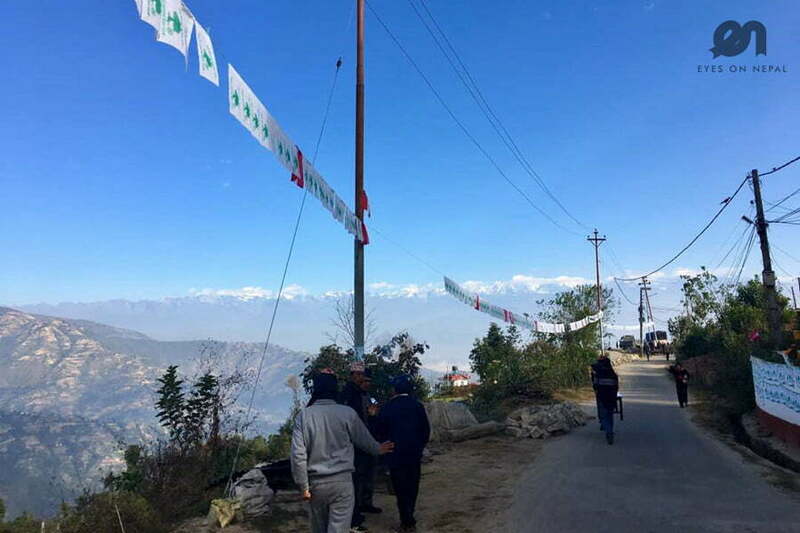 The highlights of this Dhulikhel Namobuddha 1 day trek from Kathmandu is Newari Village, temples, Gompa, and the beutiful himalayas range of mountains which will enable you to see Langtang Lirung (7227m), Gauri Shankar(7134m) , Melungtse (7181m) , Numbur (5945m) and etc. USD 80 per person (Minimum 2 to go) NOTE: The price above is quoted based on 2 people. If you are travelling in a group of more than 2 people, kindly write to us at sales@eyesonnepal.com, we will give you a special quotation. All land transportation as per itinerary. *** Pick up from Kathmandu to Dhulikhel *** Pick up from Panauti to Kathmandu. All relevant entrance fees during Dhulikhel Namobuddha Trek.